29 May How advanced data capture can help your business? Every business has different needs and finding the right technology to handle their limitations is an ongoing process to achieve success. Advanced data capture is one such basic automation technology which helps the firms to simplify their day-to-day activities and offers reliability. The competitive business environment is driving the firms to look for innovative technologies which can reduce the operational costs, increase efficiency, and save time. How advanced data capture can help your business?With automation replacing the manual tasks, firms gain control over the operations, prevent fraud, and meet regulatory compliance. 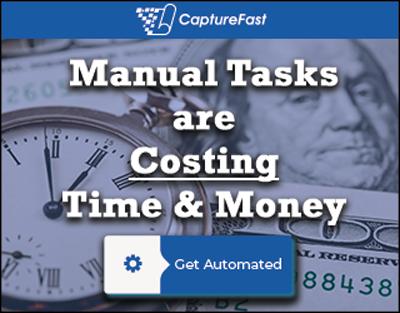 CaptureFast is the innovative technology which works on document capture to simplify the data processing and management. With data capture, employees can save space by storing the documents on a system or database without piling up the desk. The information present in documents, mobiles, and computer systems can be captured and stored securely for further use. The information which is presented in any form or complexity can now be captured, processed, and stored with advanced data capture and its recognition technology. The scanned documents are arranged into respective categories to make them business-ready. The automatic document classification with its customizable architecture can streamline the business process for firms of any size. Advanced data capture not only focuses on scanning the different forms of information but also captures automatic data for firms based on demographic and behavioral traits. This kind of automated data capture saves time and money for the business. The manual data entry work is fast fading out and is being replaced by automation which is a swift and accurate process. With promotions and advertising, automation can identify the existing customers and the potential ones based on the website behavior and post-purchase tracking. This kind of strategies is needed for firms to design new campaigns and think of ways to attract clients. Automation can be implemented in various stages of the business process to reduce manual labor. From simple data entry to some complex functions like invoice approval, automation can be introduced in the enterprise’s operations. This level of automation will give the firm opportunity to reduce labor costs and streamline the business operations. The purpose of using advanced data capture is to generate cohesive data from unstructured information. Data captured can be achieved by scanning the raw information using OCR technology and machine print character recognition. To derive further value from the collected data, users can now transfer the information within seconds to clients or to the office if they are working on-site. 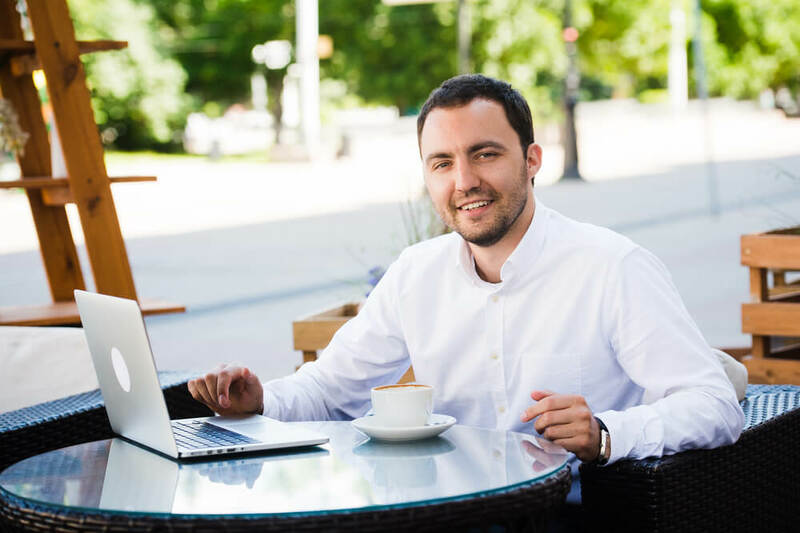 Before implementing the data capture strategy into your business process, set pre-designed fields for data capture to overcome the missing forms, blank spaces, spelling mistakes, and forms set-up. Any fault in pre-designing these will lead to the collection of inaccurate data. If the collected data is of questionable quality, the whole business process data will be considered null. After the data is captured on various platforms, a specialist is required to interpret the collected data and form a cohesive strategy for marketing. Thus, it is needed to implement a strong data capture strategy to get the required outcome for the business.